" TALENT search cell EXCLUSIVELY for the FASHION industry WORLD Wide "
"At "CAREERMARK6", service and quality is our utmost priority. 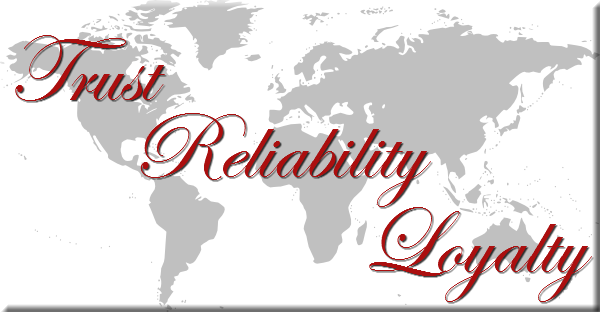 It is our endeavor to constantly adopt some of the international practices and methodologies to ensure timely and successful executive search. 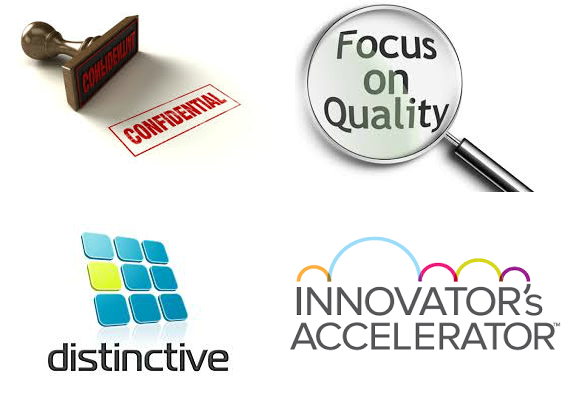 Utilizing in depth market knowledge and comprehensive research in providing the best solution to our clients. Committed to timely and efficient expedition of assignments, we focus on the significance of outstanding human resource, resulting in the contribution of sustained growth and profits of Organizations round the year. 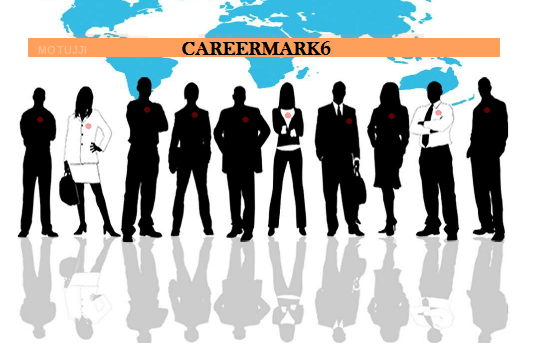 "CAREERMARK6" has multifaceted teams, who are highly experienced and specialize in core area and functions. Our ability in attracting the best talent has enabled us in achieving great heights, which has made us today - among the top ranked HR consultants. 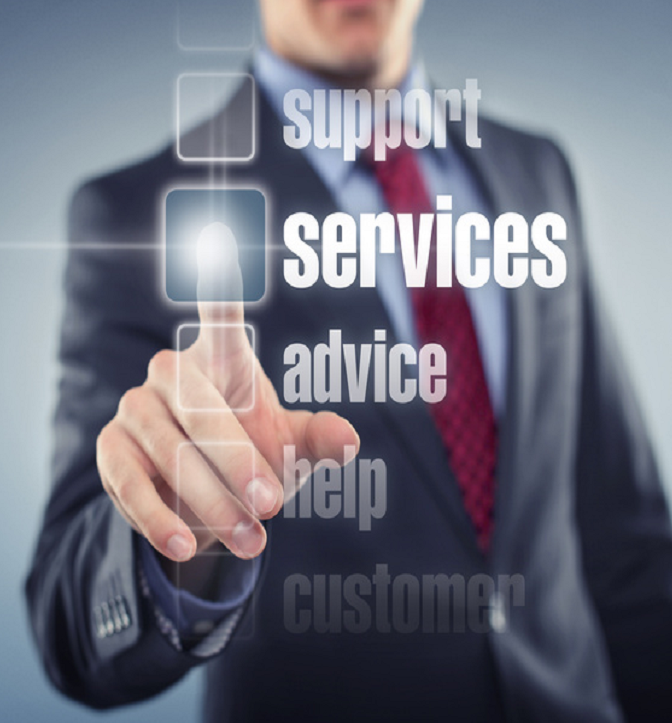 Equipped with latest technological advancements and techniques, we provide extensive quality assurance adding to our passion in serving our clients. Copyright © 2009. All rights reserved by CareerMark6.